Singing means just that – singing. 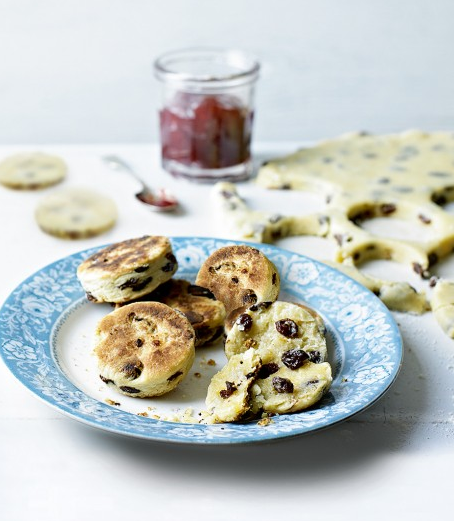 Hinny is a term of endearment for a young girl, from the North East of England where these griddle cakes originate. They get the name from the sound of the fat sizzling on the griddle (I use a heavy non-stick frying pan) as you bake them. I know, the connection to music teaching is a bit tenuous, but when you are in need of a bit of a change, and some plainer food over the Christmas Break, you could always try making a batch. Here’s a picture, from the recipe page on the internet which you can find here; if you don’t want to use the traditional lard, use butter instead. This entry was posted in The Jungle and tagged cake. Bookmark the permalink.